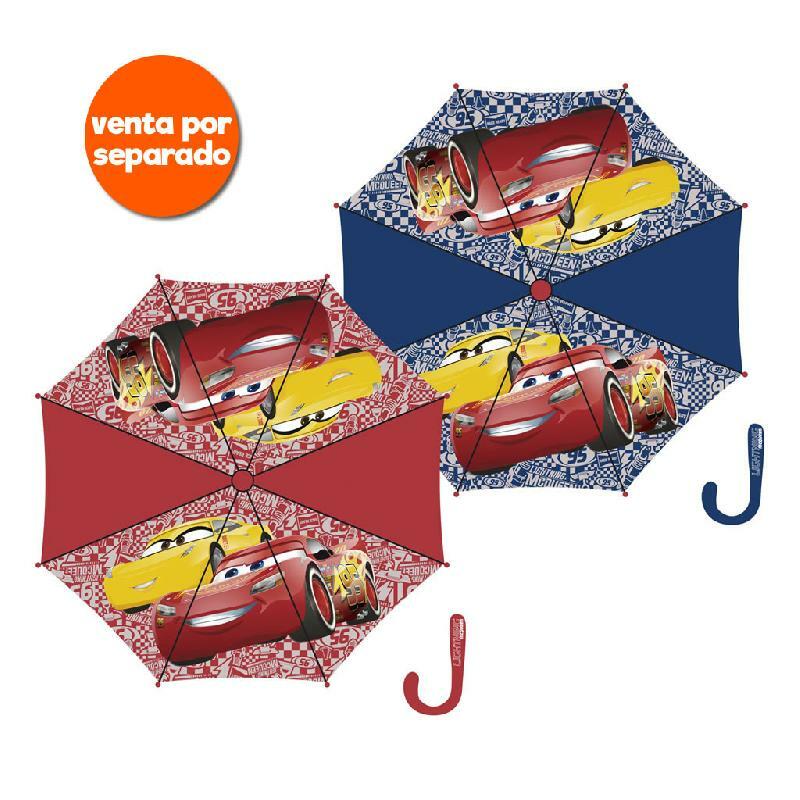 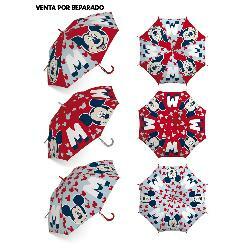 PARAGUAS MICKEY 48CM BURBUJA EVA 2SURT. 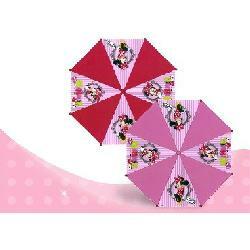 IMPERMEABLE HELLO KITTY TALLAS SURT. 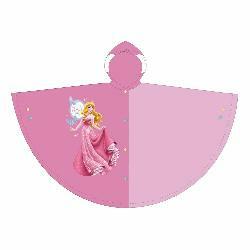 PONCHO HELLO KITTY TALLAS SURT. 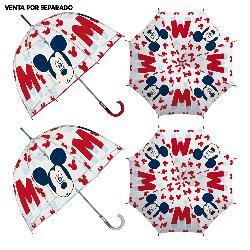 IMPERMEABLE MONSTER HIGH TALLAS SURT. 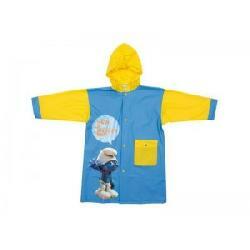 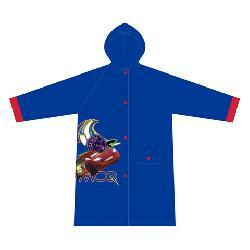 IMPERMEABLE VIOLETTA 2SURT. 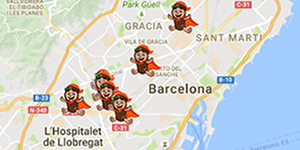 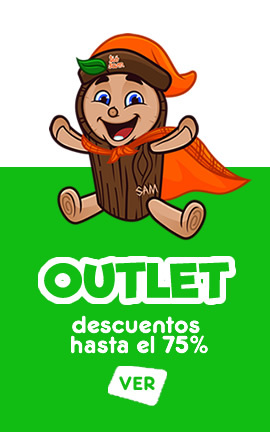 TALLAS SURT. 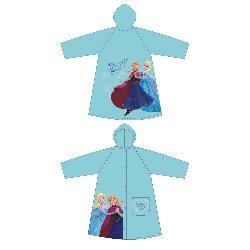 PONCHO SOFIA PRINCESA TALLAS SURT. 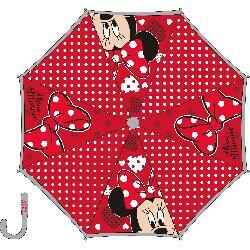 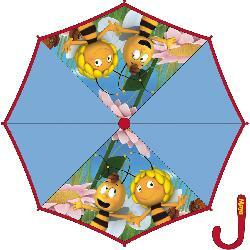 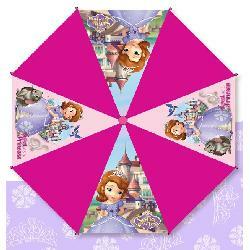 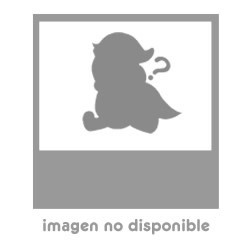 PARAGUAS MINNIE TWEEN 48CM AUTO 2SURT. 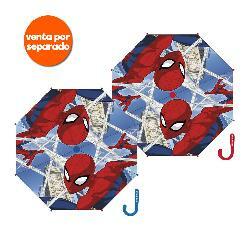 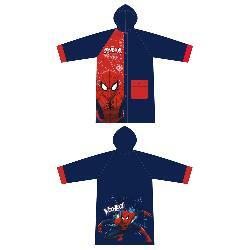 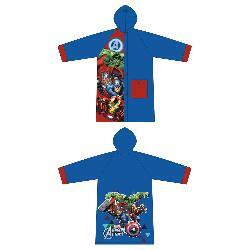 IMPERMEABLE TORTUGAS NINJA TALLAS SURT.